0% INTEREST FOR UP TO 12 MONTHS!!! 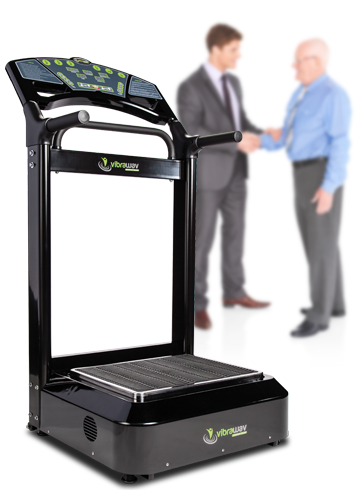 VibraWav is dedicated to providing an all-around high caliber experience for our customers. We offer PayPal Credit or the option to use our real time credit search engine that identifies, qualifies and approves you in just seconds for the most optimal financing offers available and presents you with the absolute best deal to complete your purchase. Once you are ready to complete your purchase, simply select either the "Paypal" or the "Get Financing” payment method on the checkout page and place your order. We then present you with a complete list of available offers and terms from our participating lenders, and YOU make the choice for the financing option that makes the most sense based on your needs. It's that easy! Not ready to complete your order just yet? No problem, you can still get pre-approved for financing and order when you are ready. Just click on “GET PRE-APPROVED NOW!” to immediately apply for pre-approval. Who said you can't put a price on a beautiful body?